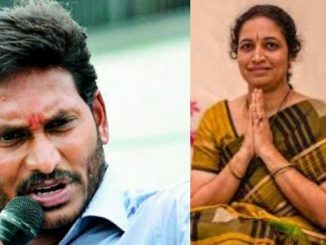 raids in Andhra Pradesh then, he asked. 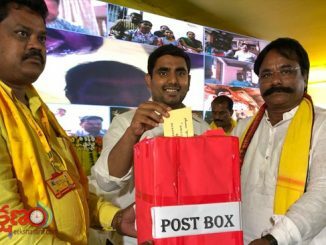 state, what is the role of the Union Government regarding these funds?” Lokesh asked. its workers to Guntur for the Modi’s rally on Sunday.